In and about the caffeine intake of lactation pregnancy, "If one day one to two cups, in particular also all right to drink without having to worry about," but there is also the opinion that, but I'm a little worried, even during pregnancy and lactation, coffee Would you like to remove "decaffeinated" is the caffeine when you want to refresh or break drinking? Health, such as the values ? ?and beliefs, for a variety of reasons, has been increasing by the person who is to drink a decaffeinated. Do you Sha need who are considered to be "not of course delicious and expensive than ordinary coffee"? There is no such a thing. Even decaffeinated, roasted freshly fresh ones, I usually delicious. Since'm expensive, let's drink a really delicious decaf. During pregnancy, regardless of the lactation period, because the condition of the gastrointestinal bad, because no not sleep, etc., is also recommended for people who drink coffee also many cups a day! Decaffeinated processing method details "Mountain Water Decaf" has to remove the caffeine by using the natural water of Mexico's largest mountain at an altitude of 5500m "Pico de Orizaba" "water extraction method". (Water extraction method:. Remove the caffeine by water, so safety is high) beans made in Guatemala is sent to Mexico, it will be decaffeinated processing. By using natural water, it is believed to have superior and more in flavor plane. Not only those who caffeine is a concern, it is also ideal for those seeking a mild coffee that are no longer rough tastes. Coffee beans to be used, using the natural water of Mexico in the caffeine-less water process in which the decaffeinated processing, flavor is not the same as regular coffee, making it a roasting freshly fragrant delicious coffee. 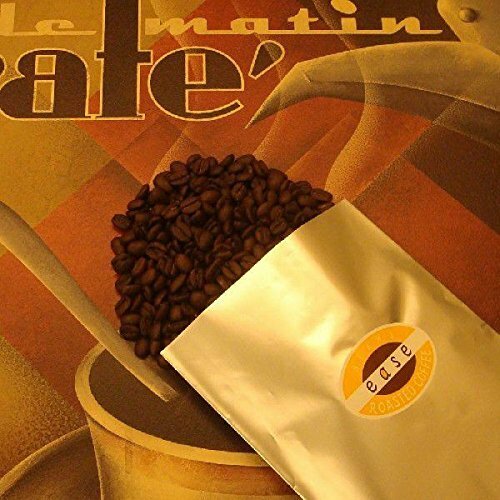 Guatemala is a taste that is full-bodied with fruity. If you have any questions about this product by Coffee beans roasting Eads, contact us by completing and submitting the form below. If you are looking for a specif part number, please include it with your message.